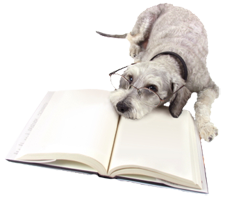 Wascana Animal Hospital is aware of the vast amount of information available on the internet. Our team recommends visiting the following websites. We trust the information provided to you, our clients, and members of our hospital family. Don't forget to check out our hospital's blog for additional information written by our own veterinarians!